Every project is different . Let me help you determine exactly what inspection package would best serve your needs. Contact me for a quote and to schedule. 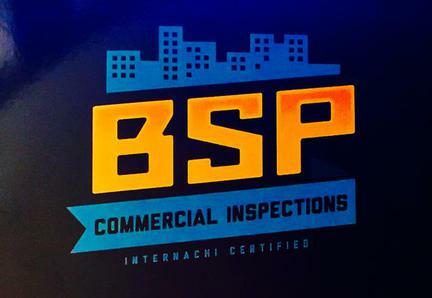 your area to perform all aspects of commercial property inspections! that Bi-State Properties provides. Bi-State properties covers every area of commercial property sessions to ensure their clients investments are protected. Bi-State Properties understands budget and time for major factors investors consider when determining the level of due diligence when deciding on a property for business. That is why we offer a wide range of services that can stand alone or be grouped together to create the best package to the building and your budget.